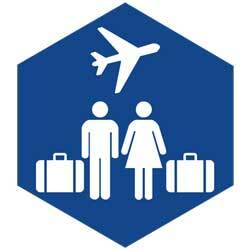 Aussie Travel Cover is one of the insurance companies we use. 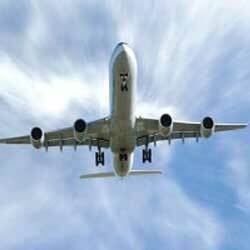 We strongly recommend you take out travel insurance for your holiday, and this will cover you from the day the policy is issued. 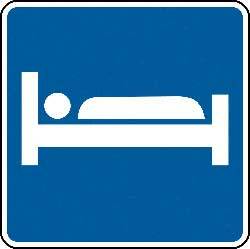 Cost varies on length of stay, destination, age and if you have any pre-existing medical conditions. Contact us for a quote! The Multi-currency Cash Passport Prepaid MasterCard® Currency Card is the secure and convenient way to carry up to 9 currencies every time you travel. Enjoy quick, easy and secure access to local currency to millions of ATMs and in-store locations. 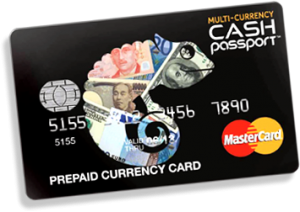 Chip and PIN protected and with Global Emergency assistance for peace of mind – your Multi-currency Cash Passport may be the only travel money card you’ll ever need. We stock these cards in the office so pop in and grab one! 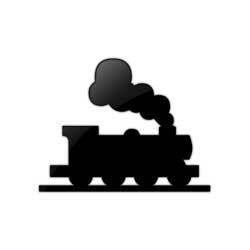 Gippy Shuttle run twice daily to and from the Tullamarine Airport 7 days a week. 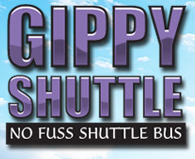 The no fuss Gippy Shuttle airport bus is the answer to the previously difficult task of getting to and from the airport. 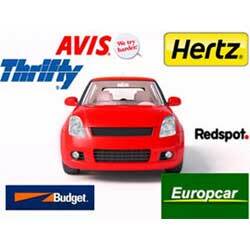 They are a small family business that will pick you up from a pre booked location, assist you with your luggage and conveniently deliver you and your luggage at the airport and then return if required. Click the image to view timetable and pricing. Securely park your car at Andrew’s Airport Parking, located just minutes from Melbourne Tullamarine Airport. 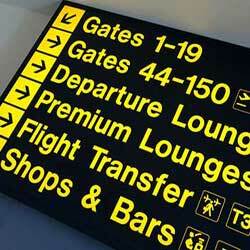 They are open 24 hours, 7 days a week and operate fast free shuttles to and from all terminals. Call the Travel Plus to secure your parking spot. 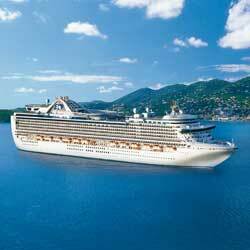 We are able to provide you with foreign cash for your travel adventure. If ordered in the morning your money will be in the office the next business day. 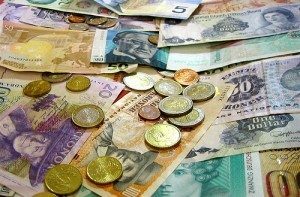 We are able to order almost all currencies with a minimum spend of $250, if you want to order less that is ok, but there is a $25 fee charged by the company.